OK, I’ve been waiting for this functionality to hit the latest version of Google Analytics for some time, and I’m excited that it’s finally here! From what I gather, this is rolling out gradually (in beta), so not everyone is seeing what I’m seeing. 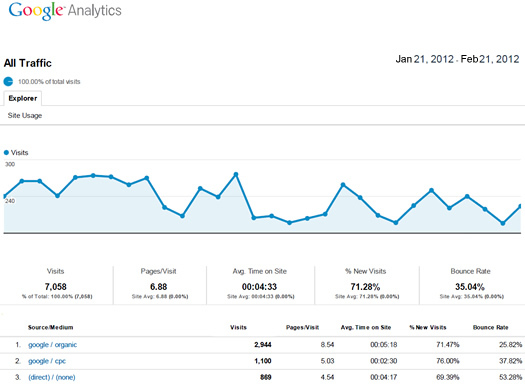 About 10 minutes ago, my Google Analytics session froze. Upon refreshing, I noticed an “Email” button on the action bar with a beta label, along with a new option in the “Export” dropdown. You can now email reports as an attachment (in csv, tsv, tsv for excel, and now PDF!) That’s right, you can email pdf’s, as well as export them separately. You can also schedule emails by frequency (daily, weekly, monthly, or quarterly), so you can automatically send reports. 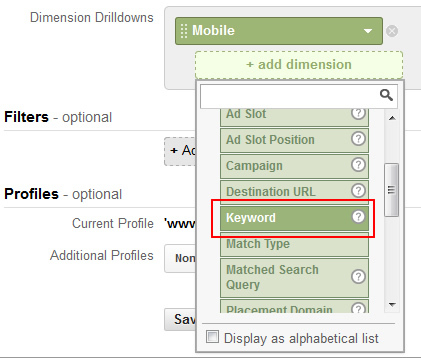 As of now, Google Analytics hasn’t officially stated this is rolling out, but I’m seeing it. Let me know if you have any questions. I’d be happy to provide more information until you receive the update! 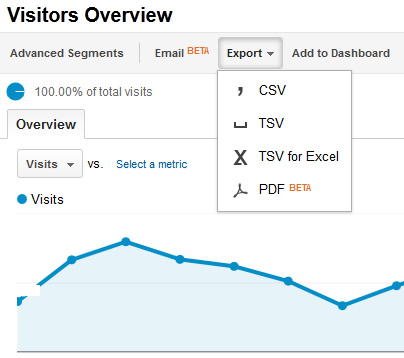 [Update] Now that I’ve had some time to play with the new functionality, I wanted to explain more about export to pdf and the advanced email functionality in Google Analytics. From any report, you can easily click the “Export” dropdown in the action bar to export that report as a pdf. There aren’t options for tailoring the report, and it will be exported immediately. As with other reports, you can increase the number of rows exported by altering the table.rowCount parameter in the URL. For example, changing it to “50” will export 50 rows versus the default 10. The report in pdf format includes the trending graph, aggregate metrics for the report you are viewing, and the rows of data with associated metrics (based on the view you are currently in). 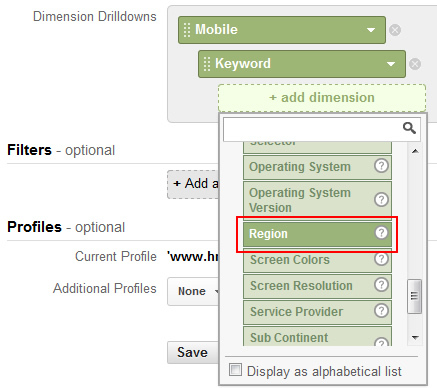 For example, Site Usage, Goal Set 1, eCommerce, etc. 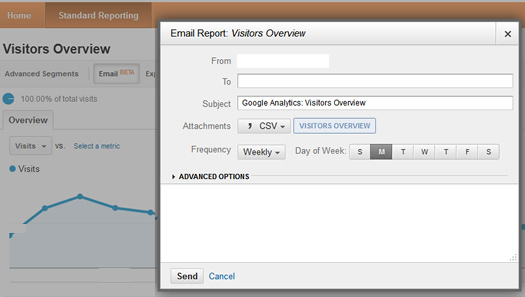 The second piece of functionality I’ll cover is the new Email Report functionality. As I explained above, you can also find the “Email” button via the action bar. 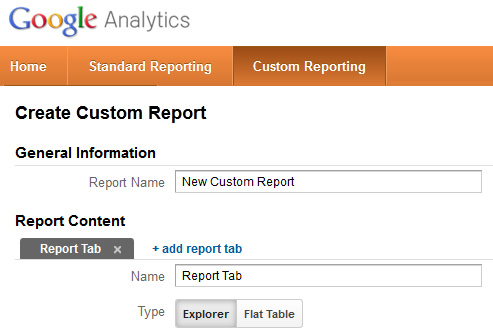 When you click the button, you are presented with a set of options, including choosing the format of the report. You will notice that “PDF” is now an option. You can also set the frequency for the scheduled report, including once, daily, weekly, monthly, and quarterly. If you choose weekly, you can then choose the day of the week that the report will be emailed. If you choose monthly, you can choose the day of the month. 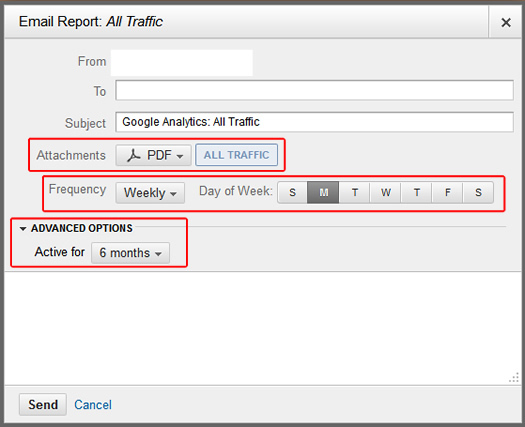 Last, there is an arrow labeled “Advanced Options”, which enables you to choose how long the scheduled report should be active for. The dropdown list includes 1-12 months. Last week Facebook rolled out interest lists, which is a Twitter-like way to keep up with specific groups of pages, people, or subscriptions. Remember, you can subscribe to someone’s public feed in Facebook without being “friends” with them. It’s definitely an effort to keep people on Facebook longer, versus jumping out to check Twitter, RSS feeds, etc. In addition, it’s a powerful way for Facebook to learn even more about you, which can help fuel their advertising platform. Remember, marketers can target you via interest-based targeting, based on your activity on the social network. I’ve been testing interest lists since they launched and have found them to be a pretty good way to organize feeds by category. They definitely aren’t keeping me away from Twitter, Google+, RSS, etc., but it’s a good way to view the latest updates for a certain category within Facebook. Organizing interest lists can absolutely save you time, and can help keep you informed. 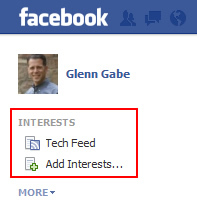 In this post, I’ll walk you through the process of creating and accessing interest lists in Facebook. Log into Facebook and find “Interests” in the left sidebar. 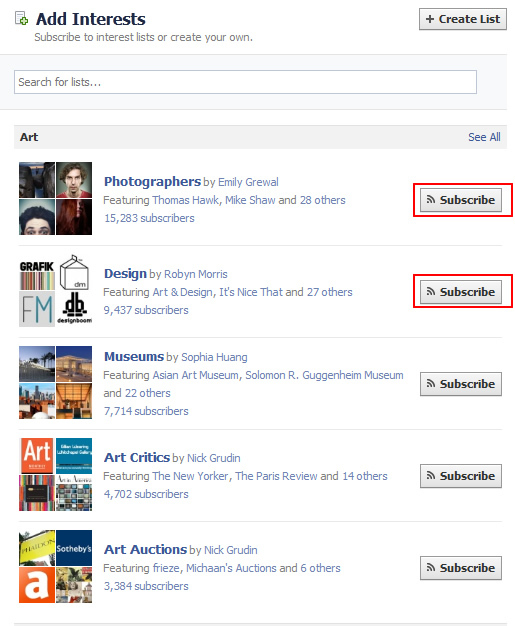 Facebook has already organized interest lists by category (if you don’t want to create one yourself). This is the quickest way to add an interest list. You’ll see prepopulated lists organized by category like Art, Books, Business, Technology, etc. You can click the “Subscribe” button next to each list to add them as interests. Once you do, the new interest list will show up in the left sidebar under “Interests”. Prepopulated lists are fine, but the true power of interest lists comes from organizing your own, based on pages, people, or subscriptions you like. 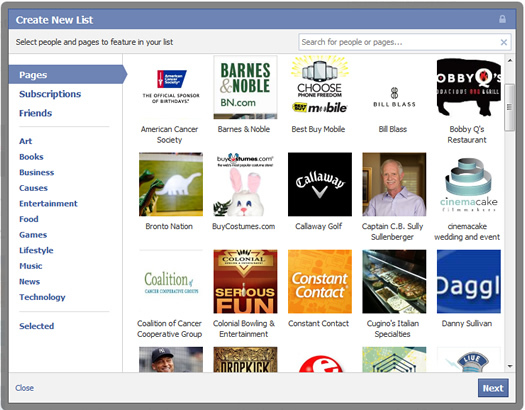 Click “Create List”, and Facebook will bring up a dialog box with all of the pages you like, the subscriptions you have, and friends you are connected with. 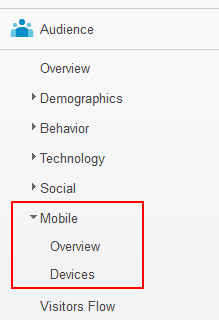 You will also see categories on the left side, which when clicked, will reveal pages to add or people to subscribe to. At this point, click each of the pages or people you want to add to your new interest list and then click the “Next” button. 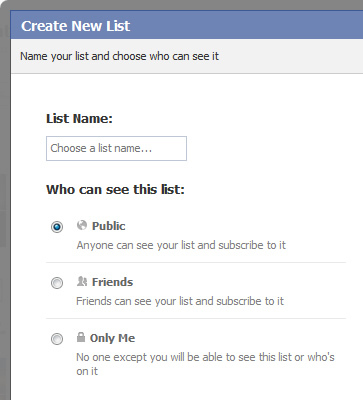 You will be prompted to name your list and then choose its privacy setting. You can choose “Public” where anyone can see your list, “Friends” where friends can view and subscribe to the list, and then “Only Me”, which means only you will be able to view the list. Click “Done” after you’ve named the list and selected its privacy setting. That’s it! Congratulations, you’ve just created an interest list. Facebook will automatically show you the feed after completing the setup. To access other interest lists you’ve created, simply click the interest list name in the left sidebar under “Interests”. To return to your standard news feed, simply click the Facebook logo in the upper left-hand corner of the screen. Interest lists can be a strong way to keep up with the latest news and updates from specific pages, subscriptions, and friends (and all by category). Again, interests provide a Twitter-like feel to Facebook and is definitely an attempt to keep you on the site longer, versus relying on other services for updates. In addition, and this is extremely important for Facebook, interests provide a great way for the social network to understand more about you. This can help fuel their advertising product, which enables marketers to reach you via interest-based targeting. So if you’re ok with giving Facebook more information about you, then go ahead and set up some interest lists today.